It’s an odd-looking thing. The device consists of a beefy, rugged watch strap with a slot on top, into which the modular device slips and snaps in place via magnet. The little modular device measures 0.36 x 2 x 1.2 inches — a significant size compared to most of the smartwatches and fitness trackers out there. I reached out to the company’s CEO Peter Li after wearing the device around a bit, and he explained that the…unusual dimensions are intentional, saying, “Our iconic wide-screen display sets us apart from many ‘portrait’ style devices for better viewing of longer exercise names.” It’s probably a bit early to start calling the thing “iconic,” but it certainly stands out. And the portrait orientation is nice for reading a fair amount of text on the fly. Though the screen itself isn’t quiet as long as it looks at first — there are pretty sizable bezels on all sides. The monochrome 128×64-pixel PMOLED screen is limited insofar as what it can actually display, but it’s plenty sharp. Ditto for the touchscreen, which operates through a few large tap zones, rather than more complex interfacing. There’s also a single button on the left side that services to both scroll through menus and power the device on and off. On the rear of the device is a heart-rate monitor that protrudes slightly, adding a bit to the device’s already tall profile. The Wristband is also, surprisingly, comfortable. I wore it around for a few long stretches just to see how awkward the wearable is. It’s too bulky to be worn with long sleeves, but as the company is quick to point out, this isn’t an all-day wearable. 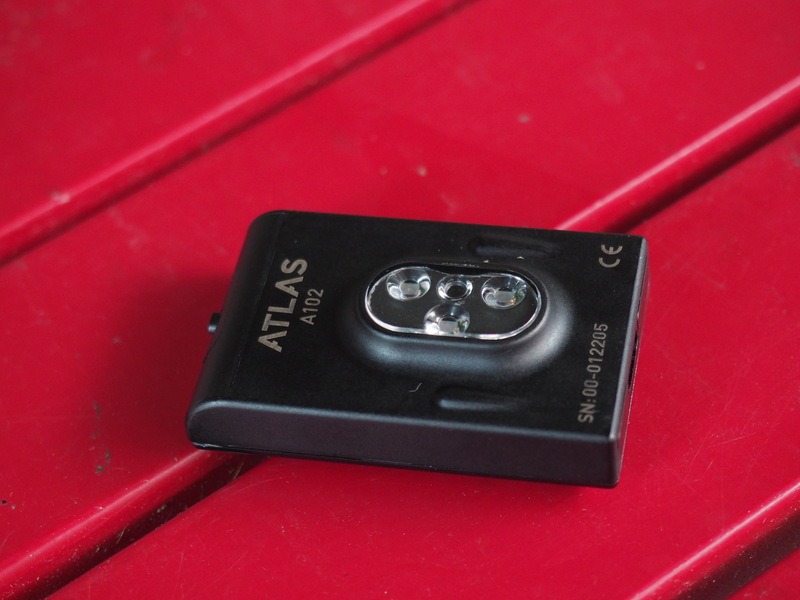 Unlike the Fitbits of the world, which are designed to work in the background to some degree, Atlas’s product is meant to be broken out when it’s time to break a sweat. And the 120 mAh battery is a reflection of that fact. As far as why the company opted to make the product modular, here’s Li again, “We haven’t announced anything yet but today, the modularity makes it very easy to swap bands.” So, stay tuned for that. 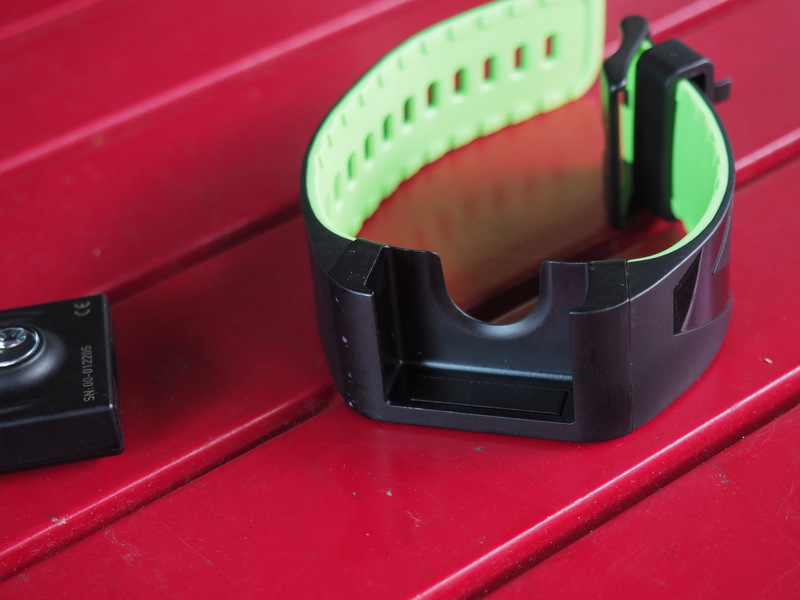 While it looks more or less exactly like the last version, the Wristband 2 does feature some upgrades to its predecessor, including, most notably, a 3x memory upgrade for storing additional exercises. There’s still no manual sync on-board, however. When you’re done with a workout, tap a button on the Atlas mobile app and the two devices will exchange info over Bluetooth. The Atlas Wristband is a compelling idea for sure. There’s certainly a place for a device that goes beyond the simple step tracking of most wrist-worn wearables. The limited usage will likely turn off more casual users, but what the product lacks in mainstream appeal it makes up for in targeted workouts, with a bevy of sensors on-board capable of recognizing a slew of different workout activities, based on movements. 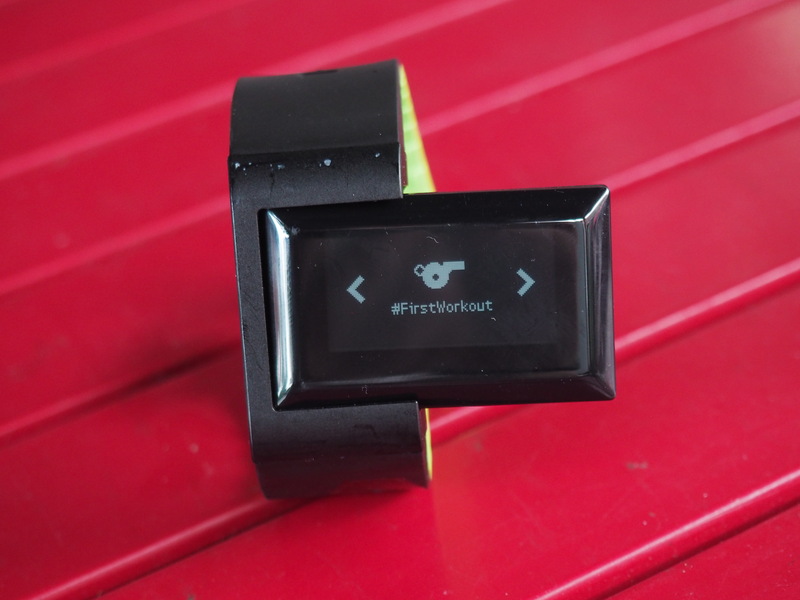 Users can either set a guided workout, at which point the product will tell you which exercises to do (with rest countdowns included) or freestyle, wherein the user enters the workouts they plan to do and the device tracks them individually. The mobile app also does a nice job breaking down the specific workouts, including calories, duration and muscle groups engaged. I found that Atlas tracked some exercises better than others, though Li tells me that this may have something to do with my form, so it’s probably on me for never learning how to do a quantifiable sit up. Li points out that if you run into a case like this, you can either watch a video about how to do a workout the “proper” way or teach the system how to track your unique form. 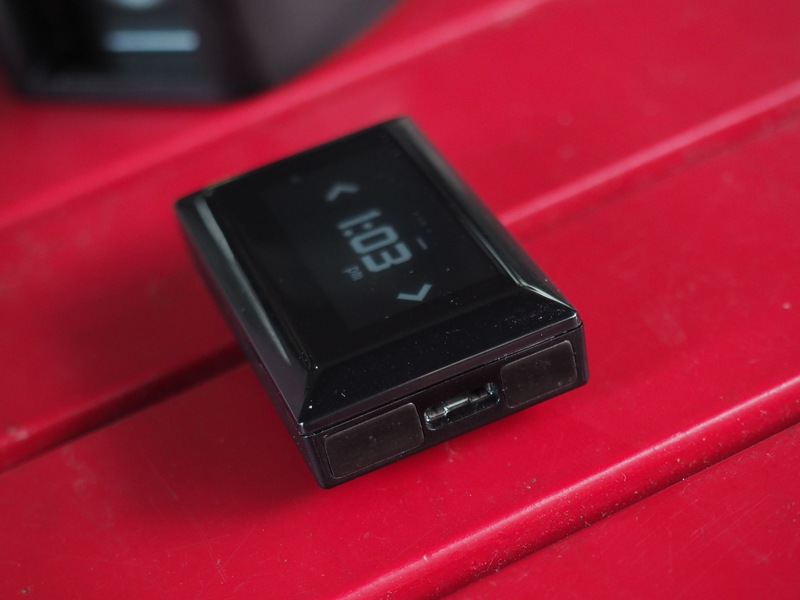 The company has dropped its asking price from $249 to a more manageable $200, but that will likely continue to be cost-prohibitive for casual users, especially with a device intended to be used for a few hours a day, tops. As it stands, the product has a fairly limited appeal for most of us, but there are some key takeaways that could ultimately help in the creation of a more well-rounded device.